Your one stop shop for all your auto service needs! 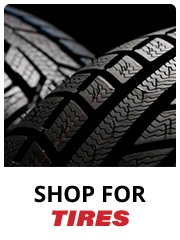 Shop tires from great brands like Continental, Falken, MICHELIN®, and Hercules. Our online catalog makes it easy to compare tires and discover the perfect match for your car, truck, or SUV. We guarantee the "Lowest Total Package Price" on any tire and often have great rebates available—like the $50 Yokohama Instant Rebate! 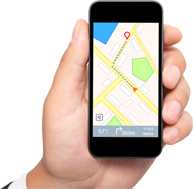 Request your free price quote today. Redwood General Tire Pros is available for your complete automotive performance needs. Improve the usability and all-around cool factor of any car, truck, or Jeep with our selection of aftermarket accessories. From big tires and off-road wheels to custom exhausts and lighting, our accessory department includes everything you need to maximize the amount of fun your vehicle provides. We are a team of automotive enthusiasts dedicated to our craft. At Redwood General Tire Pros, we focus on good customer service, quality products, and fair prices. Our approach to business has earned us the continued support of our customers, and today we're proud to serve the third generation of many of our first customers from Redwood City, CA, Menlo Park, CA, Palo Alto, CA, and surrounding areas. 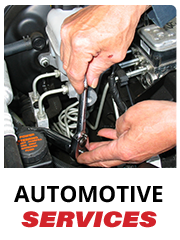 We are your dealer alternative for regular maintenance and automotive repair services. 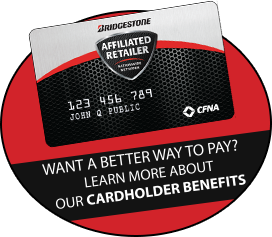 All qualifying services come with warranties that protect you nationwide. Add street appeal to any vehicle with a new set of custom wheels. We have a wide selection of wheels for sale from the brands you trust when it comes to wheel style and performance.